Ouija boards have caused people to do some strange things. From murder cases to AWOL military operatives, here is a roundup of the strangest Ouija headlines. 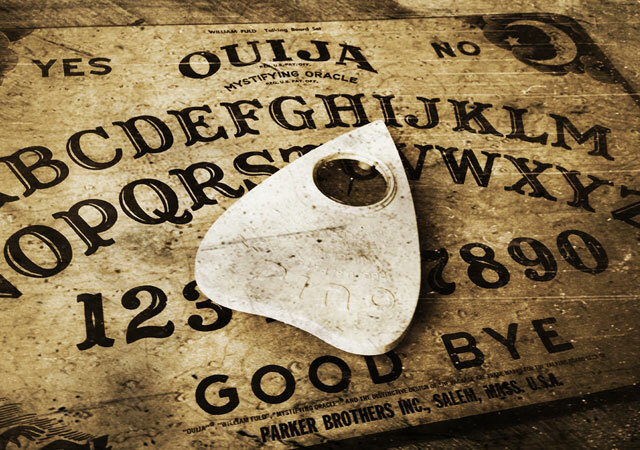 The history of the Ouija board is odd and mysterious to say the least. Superstition and paranoia abound wherever the mystifying oracle is concerned. As a divination tool in the heyday of spiritualism, the talking board gained popularity when Pearl Curran claimed to have contacted a spirit named Patience Worth, and began writing novels and poetry dictated to her through the board. It seems the fear and hysteria didn’t really begin until The Exorcist was unleashed in theaters in 1973. 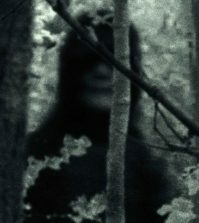 The film was based on the true story of a boy in St. Louis who was believed to be possessed by the devil after using a spirit board he received from his aunt. It seems that before Captain Howdy was corrupting Regan on the silver screen, however, the Ouija was not commonly perceived as a sinister tool of the devil. In modern times, it’s no secret that opinions tend to be extremely polarized. 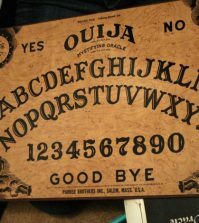 To some, Ouija is nothing more than a hokey board game that exploits a subconscious muscular reflex called the ideomotor effect. To others, it’s a diabolical doorway into the afterlife through which demonic forces can terrorize careless users. To me, it’s nothing more than a piece of wood with a great design and a fascinating history…that may or may not have once fixed my friend’s Nintendo one day so we could play Contra after countless hours spent fighting the notorious flashing screen. If you were a kid in the 80s, you know the struggle – you try to play game, the screen flashes, you blow in the cartridge, the screen flashes, you summon a demonic entity to fix the NES, the game finally plays, your eternal soul belongs to the devil. 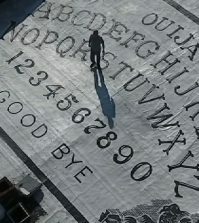 No matter your point of view, one thing is certain: Belief in the power of the Ouija board has caused people to do some pretty damn strange things…. When she died in 1955, Mrs. Helen Down Peck left her $180,000 estate to a man named John Gale Forbes…whom she had met through her Ouija board many years earlier in 1919, when she and her husband would often commune with the spirits for fun. Peck believed Forbes was a confined to a mental institution somewhere, and had written to many trying to find him. The will stated that if Forbes could not be found, her money was to be put in a trust fund to be used to research mental telepathy for the understanding and care of insane persons. This newspaper article from 1956 details the odd case. In 1905, months after his divorce from his ex-wife Mabel, Frank Aulich sued her for custody of their 6-year-daughter. He claimed that Mabel’s mind was deranged by her belief in the Ouija board, and that she was being controlled by it. The April 9, 1905 edition of the Galveston Daily news reported Mr. Aulich’s claim that Mabel consulted the board before making any decisions, and that it governed her conduct toward her child and himself. 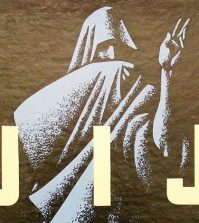 Six NSA military operatives deserted their posts in West Germany on July 9, 1990 because they embarked a new mission to Gulf Breeze, Florida…apparently to prepare for impending war between several alien factions living on, in or around the Earth…as well as the coming of the Antichrist in 1998. Why? Because an entity called Safire, which they came in contact with through Ouija board sessions, told them to. In 1930, a 66-year-old Seneca Indian woman named Nancy Bowen, a tribal healer on the Cattaraugus Reservation near Buffalo, bludgeoned another woman to death with a hammer and shoved chloroform-soaked paper down her throat. The woman was Clothilde Marchand, whom Bowen had never met. But a recent Ouija board session had identified her by name as a witch who was responsible for the death of Bowen’s husband the previous year. Conveniently, the planchette even provided the witch’s home address. These details came out later, winning Young a retrial and another shot at freedom. The second time around, however, a new jury decided the Ouija was right. 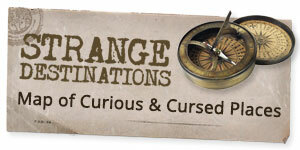 Did I miss any bizarre Ouija board stories? Tell me about them in the comments below.